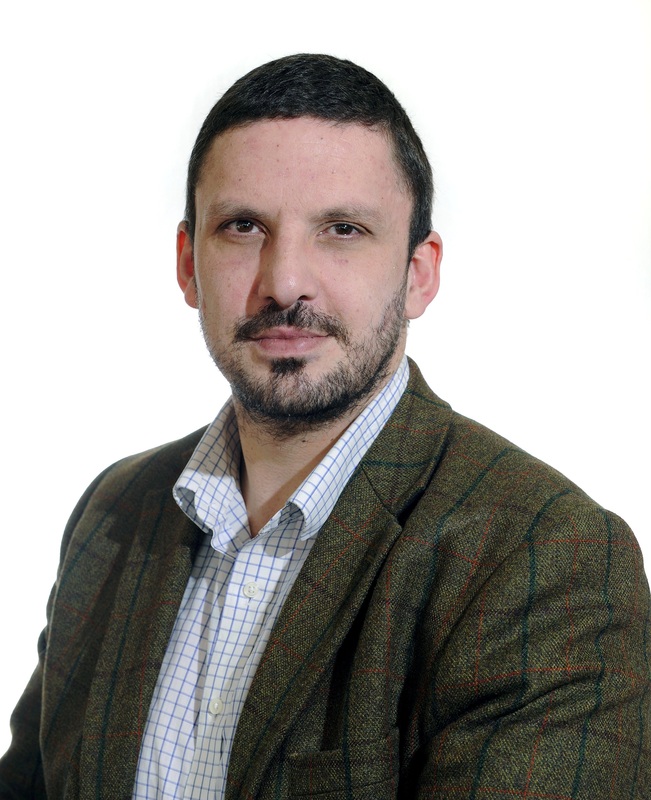 My name is Martyn McLaughlin, I am an award-winning print and broadcast journalist based in Scotland. I am currently senior reporter, columnist and leader writer at The Scotsman, Scotland’s national newspaper, and its sister title, Scotland on Sunday, having previously written for The Herald. From investigative articles, magazine pieces and political sketches through to leader columns, book reviews and personal columns, I have written across nearly every section of the titles and I hope you will find some articles of interest in my online portfolio. Where possible, I have tried to reproduce of the original newsprint pages so as to highlight the photography and design skills of my colleagues, who provide an invaluable skill in giving every writer’s work context and impact. With some of the lengthier articles, I have penned a few memories of how the story came about. Over the past two years, I have also worked on a series on broadcast projects. These include Fair Isle: Living on the Edge, an observational documentary series I devised and developed for BBC One Scotland, which charts a year in the life of Fair Isle, the most remote inhabited island in Britain, and The Cradle of Football, a half hour documentary I presented for BBC Radio Scotland about plans to revive the remarkable footballing heritage of Glenbuck, the Ayrshire birthplace of Bill Shankly. Please visit the broadcast section of this site for more information and these programmes and other projects. Thanks for visiting the site, and if there is a potential story or issue you think I should look into, please don’t hesitate to email me at mmclaughlin@scotsman.com. You can also contact me via Twitter and LinkedIn.